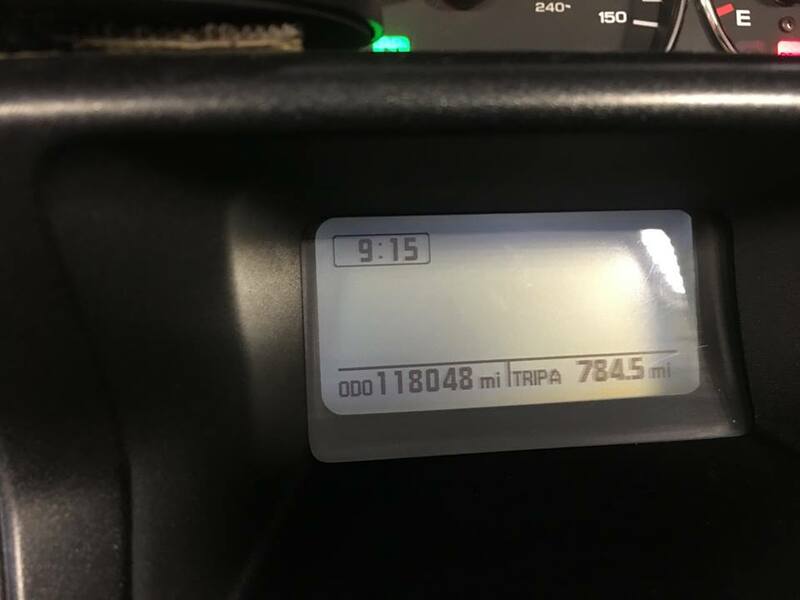 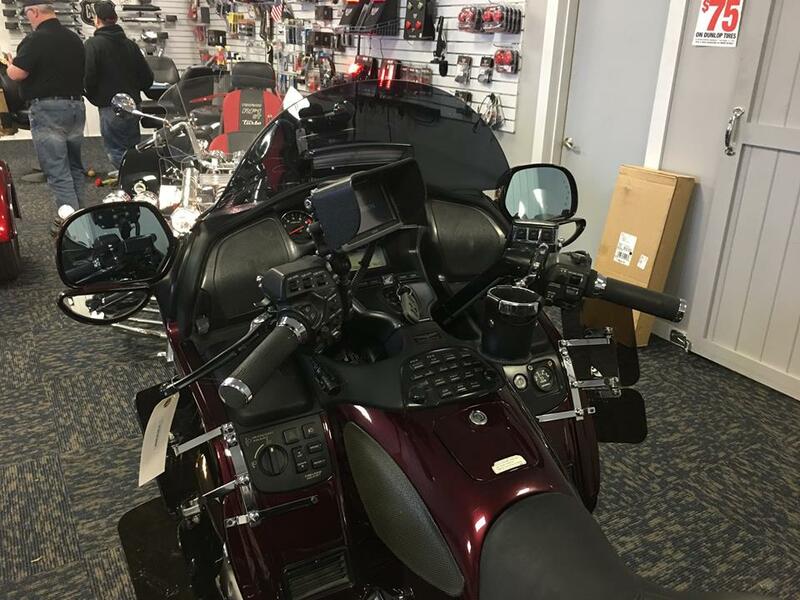 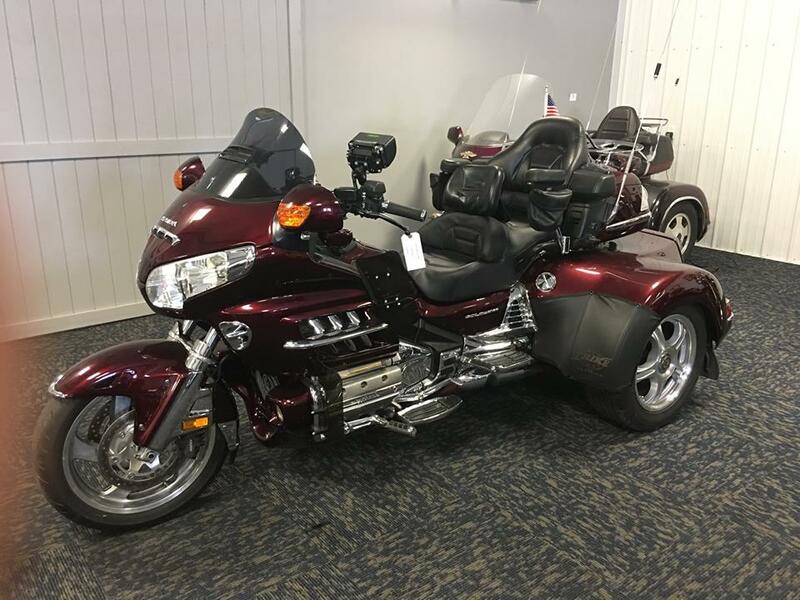 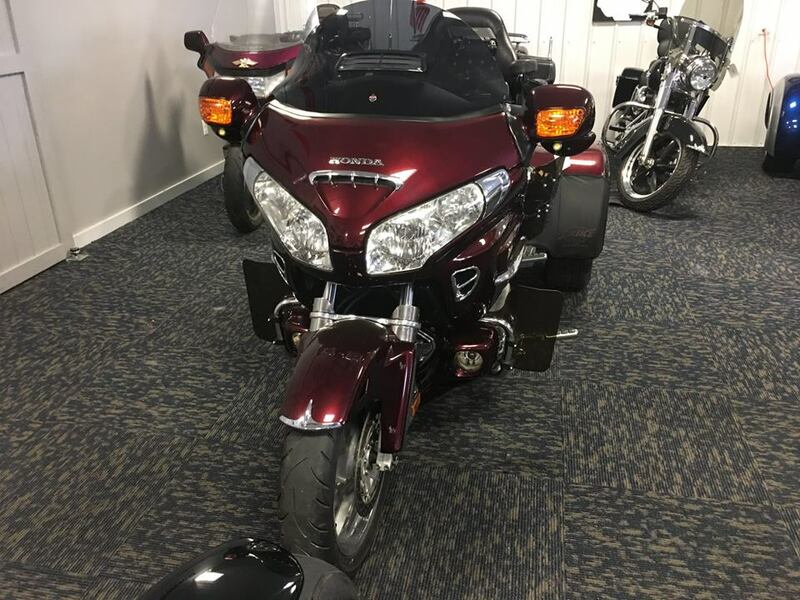 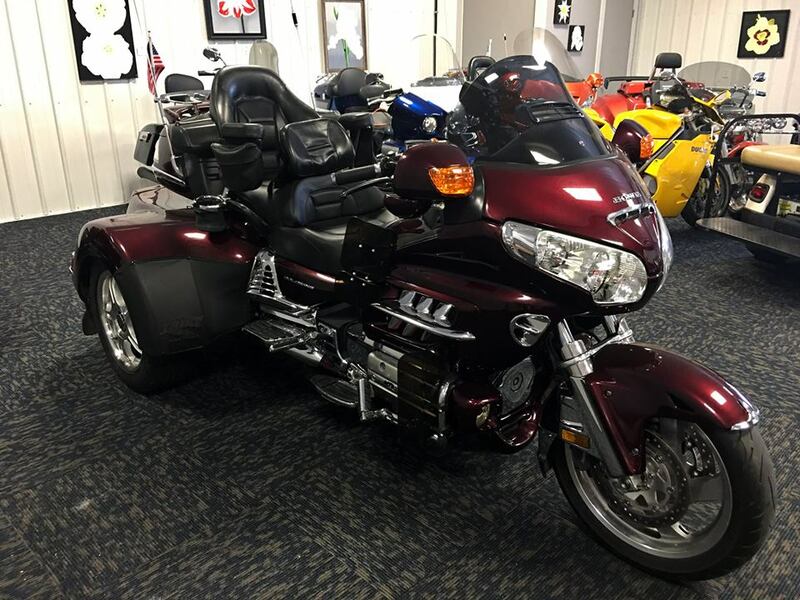 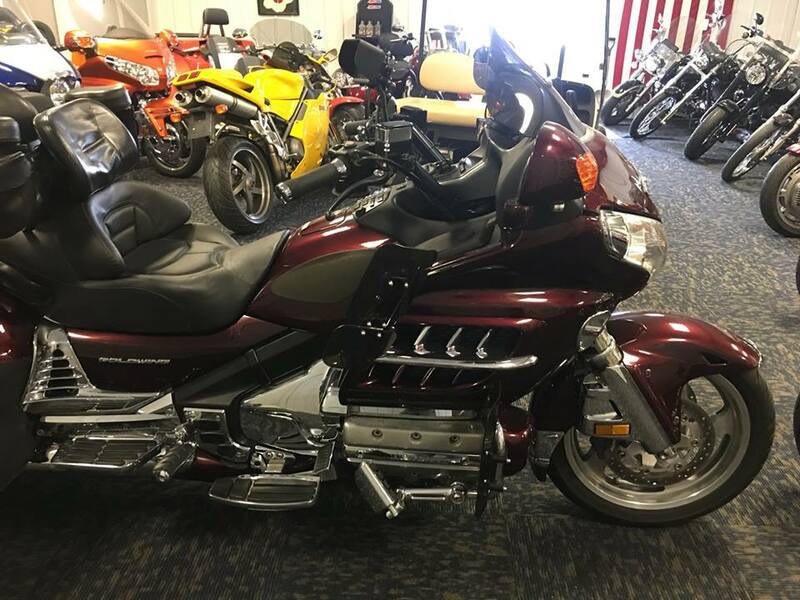 This is a beautiful fully loaded 2006 Goldwing 1800 trike with an second extended range tank. 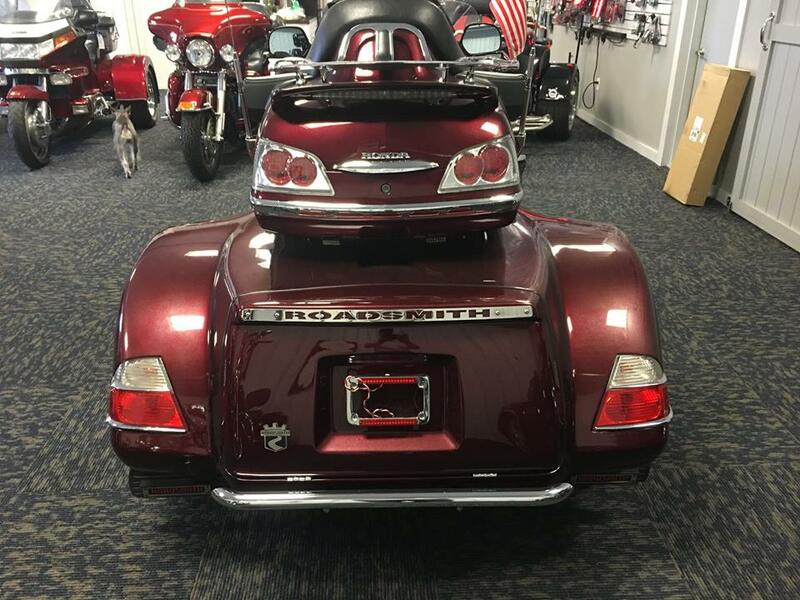 the kit is a Roadsmith kit, with chrome rims and a zumo gps system. 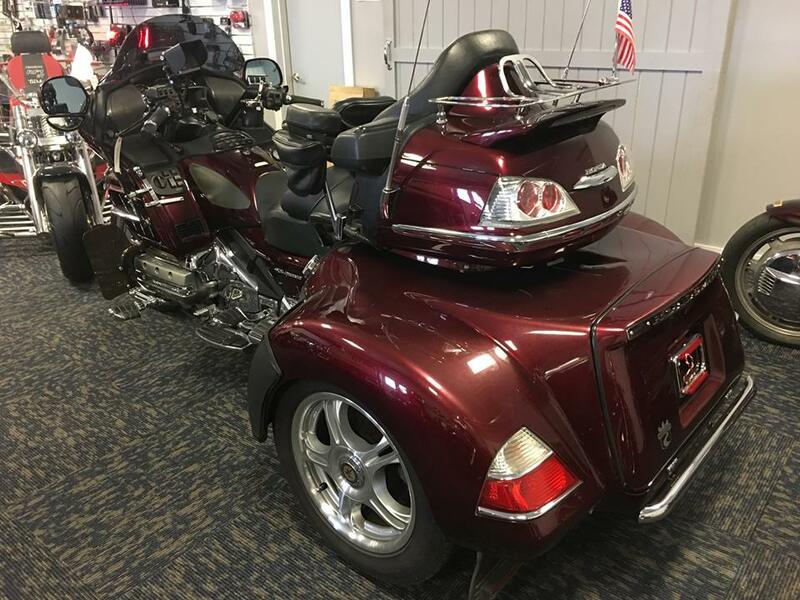 it truly has all the bells and whistles.